Design with embossing texture. Size: 495mm x 692mm MOQ: 50pcs/pack Order above 10packs DISC 10%.. 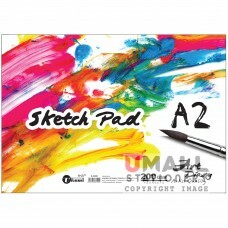 Size : B4 Sheet(included cover) : 20's Packing Info : .. Size : A4 Sheet(included cover) : 40's Packing Info : .. 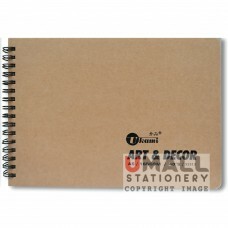 Size : A5 Sheet(included cover) : 40's Packing Info : .. 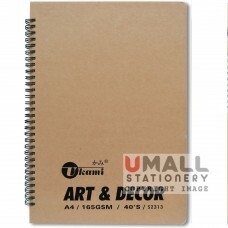 Size : A2 Sheet(included cover) : 15's Packing Info : .. 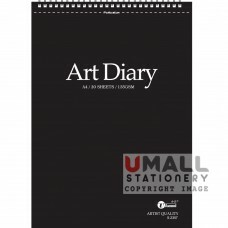 Size : A4 Sheet(included cover) : 15's Packing Info : .. 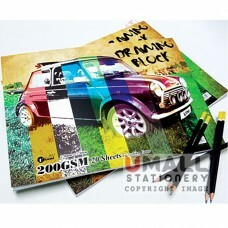 Size : A4 Sheet(included cover) : 20's Packing Info : ..